PM Narendra Modi is one of the most anticipated biopics of the year. Even though the film is about Prime Minister Narendra Modi, the characters around him also play very crucial roles. Among all one of the most influential characters is of party president Amit Shah who shares a special bond with the PM. 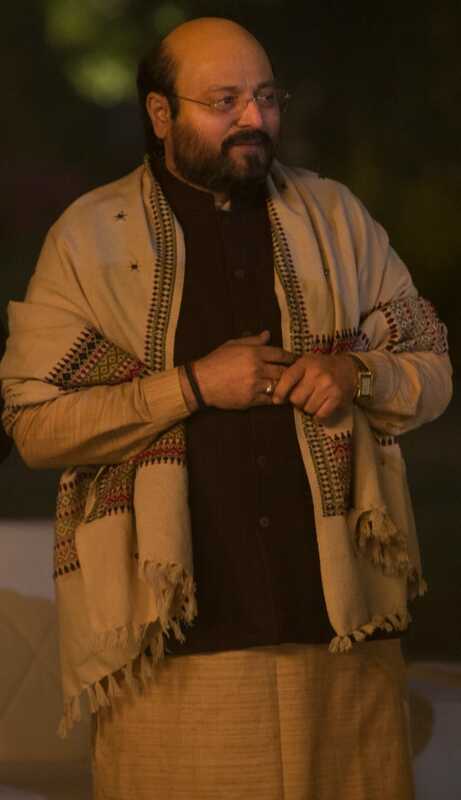 It is confirmed that actor Manoj Joshi will be playing the role of Amit Shah in the film. Manoj Joshi is one of the most versatile actors and has garnered a lot of appreciation for his work. The veteran actor has done a lot of research about the character. It will be interesting to see how he will approach this character. Critically acclaimed actors like Boman Irani, Suresh Oberoi, Manoj Joshi, Zarina Wahab, along with Darshan Kumar and Barkha Bisht have been roped in for the film. The makers unveiled the first look and poster of the film in January in 23 languages making a splash on the internet. ‘PM Narendra Modi’ the biopic will traverse the journey of Narendra Damodardas Modi from his humble beginnings to his years as Chief Minister onto his landmark win at the 2014 election and finally being nominated as the Prime Minister of India. Produced by Sandip Ssingh and Suresh Oberoi the film is directed by biopic maestro Omung Kumar. This much-anticipated biopic comprising an ensemble cast has versatile actor Vivekanand Oberoi in and as ‘PM Narendra Modi’.